As it turns out, the Trumps are popular in hospital nurseries this year with new parents looking for special names for their newborns. A new survey has just been published with data from the Social Security Administration thats shows the stats for each name that year. Guess who has been soaring in popularity recently? Well for girls, both Melania and Ivanka have been shooting up the ranks compared to their previous usage. In fact, since 2015, the name Melania is up 227% while Ivanka is up a whopping 362%! For the boys, Barron is up a respectable 90%. Personally, I love all three of those names and the people behind them are equally lovely. 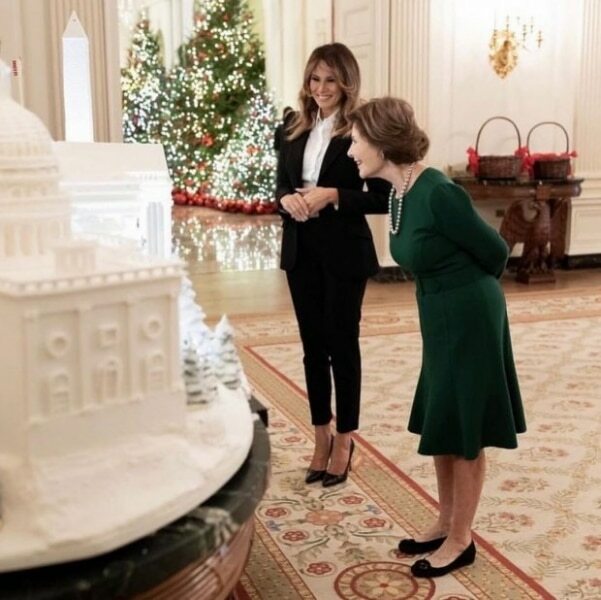 Did you see the pics of the Melania with Laura Bush at the White House looking at the beautiful Christmas decorations? They are both very classy First Ladies! What do you think of the names Melania, Ivanka, and Barron? Let us know in the comments! Wish as much hate as the Trumps get in the media, I think its time we show them some love. 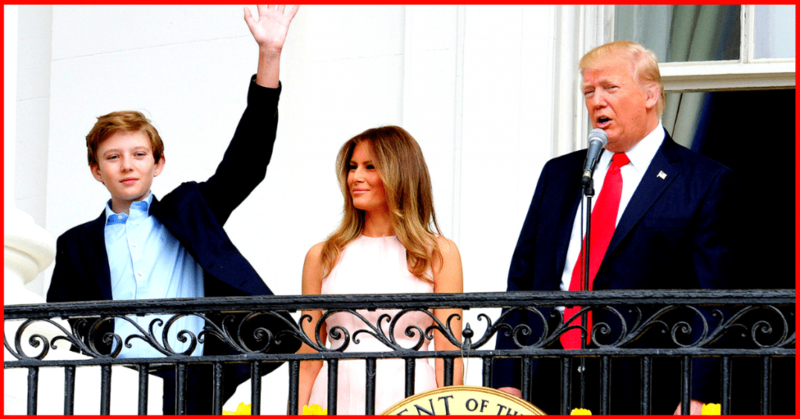 Please SHARE if you support the Trump family! Matt Thompson is a Texas-born patriot with a love for Justice and Politics. 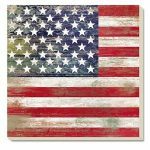 After being fed up with the system, he started writing for Patriot Journal to help spread American Values.